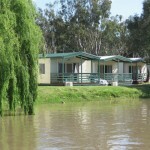 Perfectly situated on the banks of the majestic River Murray, the Mannum Caravan Park is your gateway to South Australia’s beautiful Murraylands and Riverland regions. 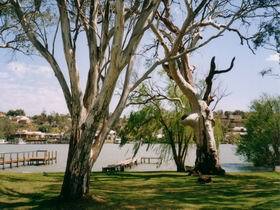 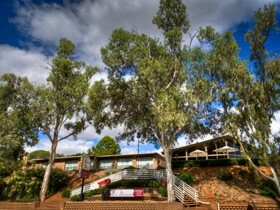 In central Mannum, the park is just a short walk from the picturesque Mary Ann Reserve, the home of the Murray Princess, and just a stone’s throw from the local Mannum Dock Museum and the historic PS Marion’s moorings. 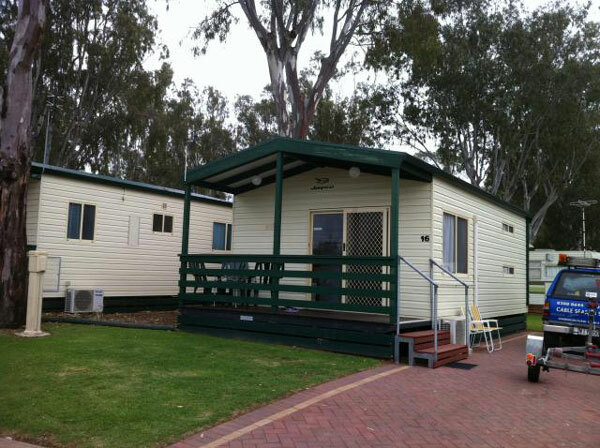 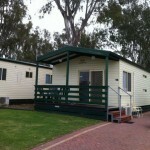 Whether you are visiting to see the sights or just to soak up the tranquil atmosphere on the banks of the Murray, you will find the Mannum Caravan Park makes a handy, clean and comfortable home base. 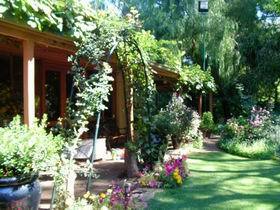 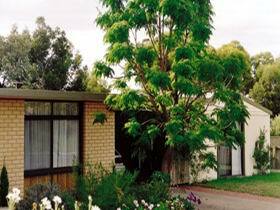 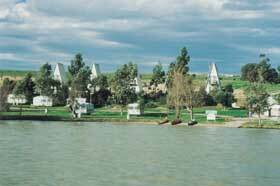 The Mannum Caravan Park is also just a short drive from Murray Bridge and Monarto, as well as the Riverland centres of Morgan and Berri, which are slightly further away but still within the reach of a leisurely afternoon drive. 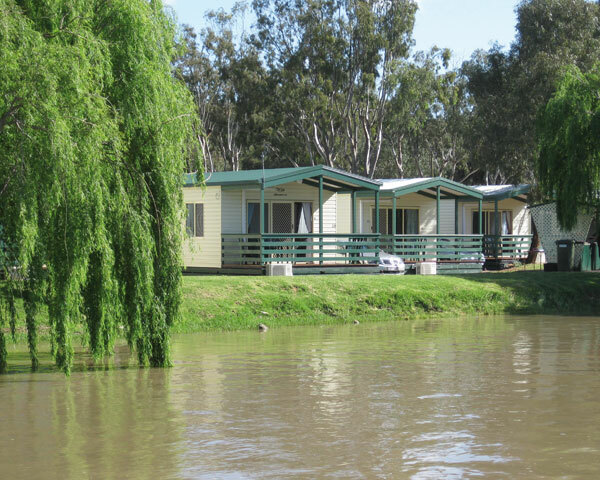 If a more action packed trip is more you speed, you will love the opportunities for fishing or water sports which abound in Mannum and throughout the Riverland and Murraylands. 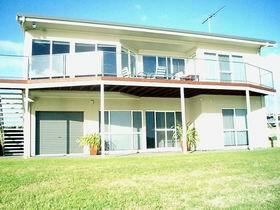 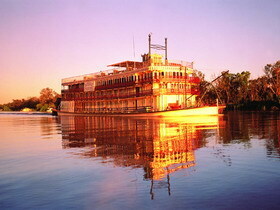 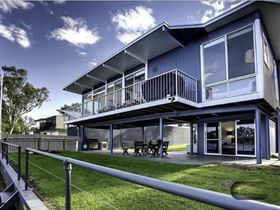 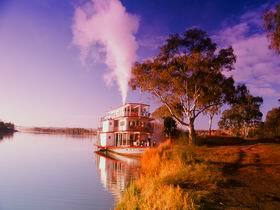 Place Categories: Stay in Murraylands, Lakes & Coorong and Stay in Riverland & Mallee.Place Tags: Berri, Mannum, Monarto, Morgan, Murray Bridge, Murraylands, river murray and Riverland.